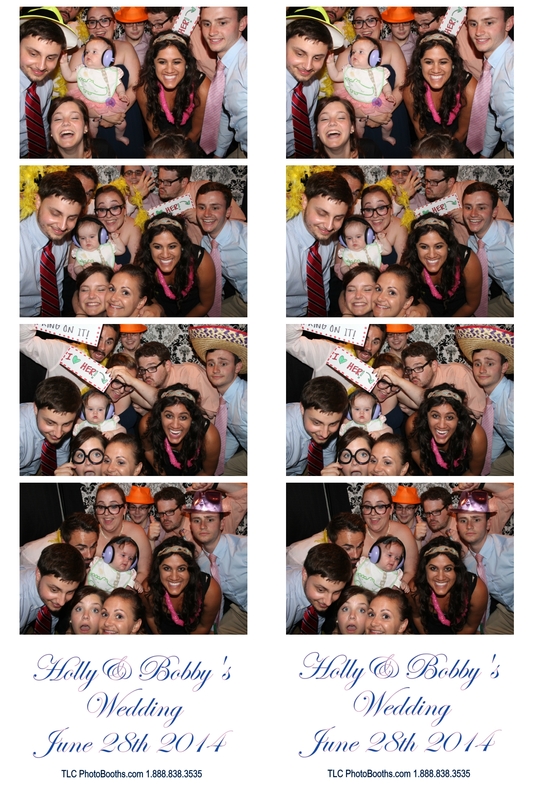 The Tri-State Area's Most Reputable & Trusted Photobooth Company. Quality Service & The Best Pricing Guaranteed! 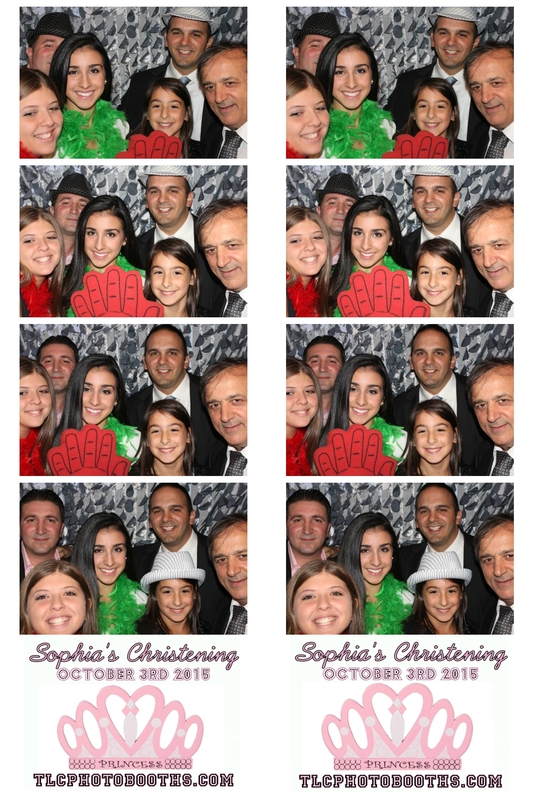 Easy to use software created specially for our touch screen photobooths. We are fully insured for any type of occasion. We hold a 2 million dollar policy required by most event halls. We will provide you and your venue a copy of our policy upon request. Specifally designed printers for commercial use with our professional photobooths. The fastest in the industry, they print under 20 seconds with the best quality photos you can have. Always on stand by & ready to go. We use commercial grade equipment for the most professional & flawless guests experience. 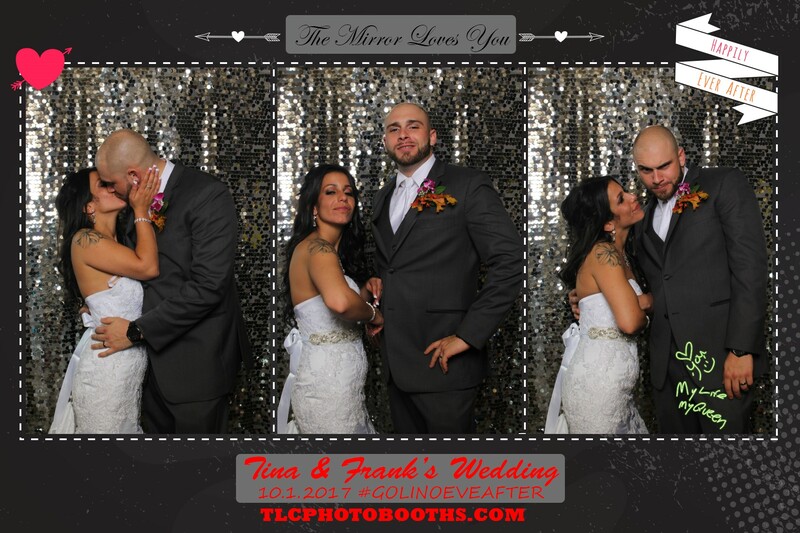 We are the New York Tri- State area's largest and most reputable photobooth provider. We own and operate 12 photo booths consisting of 7 different styles. Best Pricing guaranteed! Each of our team members LOVE what they do and it shows at every event we are lucky to be a part of! 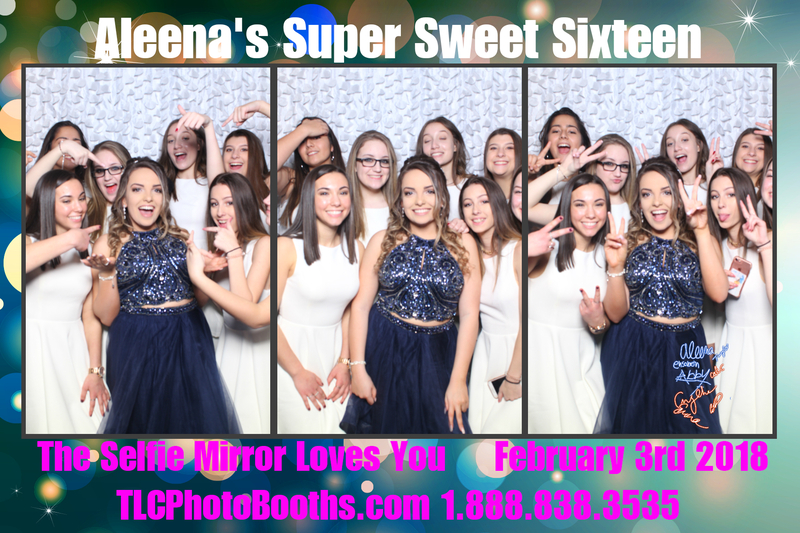 The best quality photobooths at the most affordable price points! The Hottest Trend in Photo-tainment is Here! Chic, Cool and Can Accomodate Over 10 guests Inside. Read what our customers said about the quality of our services and their personal experience with our photobooth company. I used TLC Photobooth.com for my wedding in May and they were unbelievable. The quality of the pictures was fantastic. 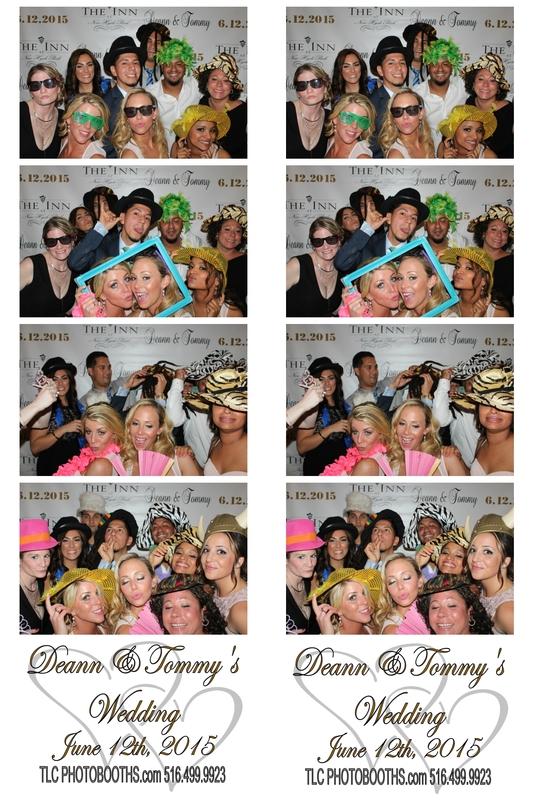 The photo booth looked elegant and was a huge hit with my guests at my reception! We rented the Selfie Mirror for our wedding and it was the talk of the party! Our guests loved the fun animations on the giant screen. We also got the scrapbook option added on and we couln't be happier. We were really surprised with the entire level of service, their staff went above and beyond. Thank you so much TLC! 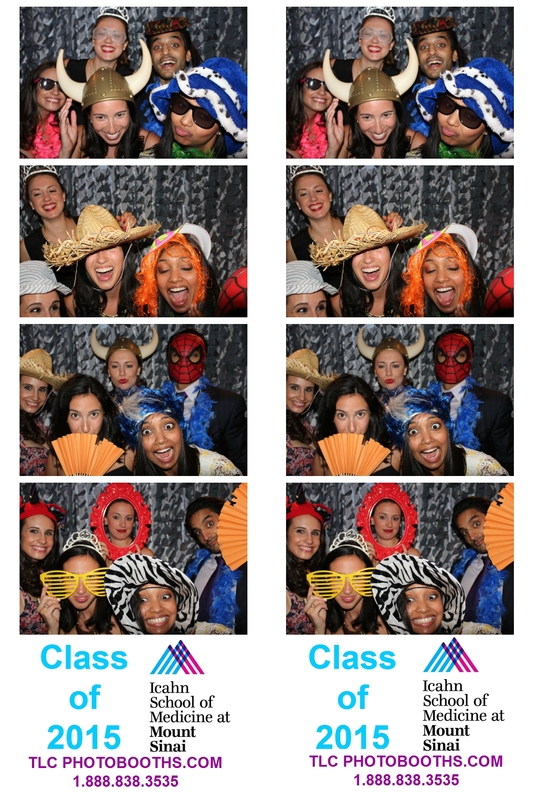 Our guests enjoyed the photobooth 110%. TLC recommended giving away the photobooth strips inside lucite frames to replace the more traditional wedding favors and we loved that idea. Our guests can not stop talking about the fun photos they took at the booth. One of the best decisions we made for our wedding day! No regrets whatsoever, they were on time, very polite but most important of all fun! The photo booth was a hit! Their services was top notch!!! The attendant was friendly and professional. All their props were high quality as the promised.